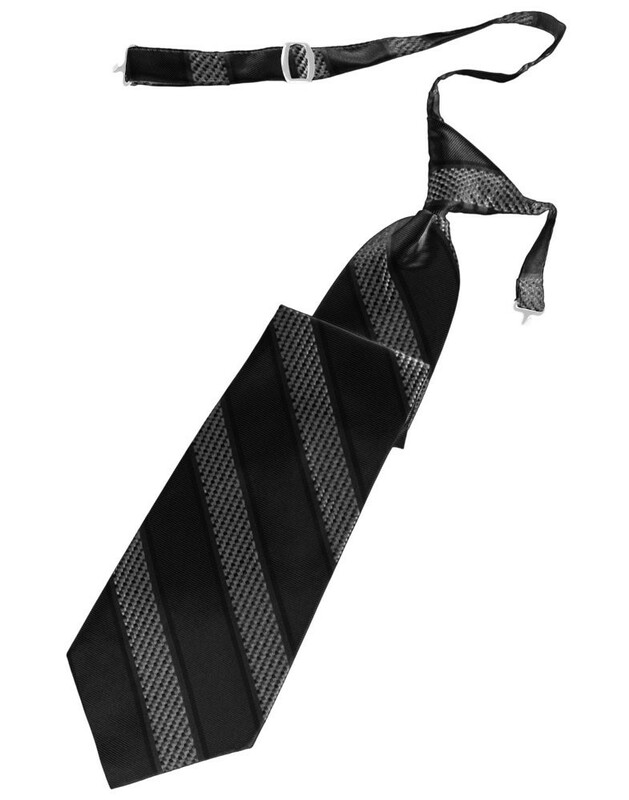 The Venetian Stripe long tie collection features a marvelous weave-pattern / hybrid strype design, and is a great safe alternative to the standard Venetian neckwear. 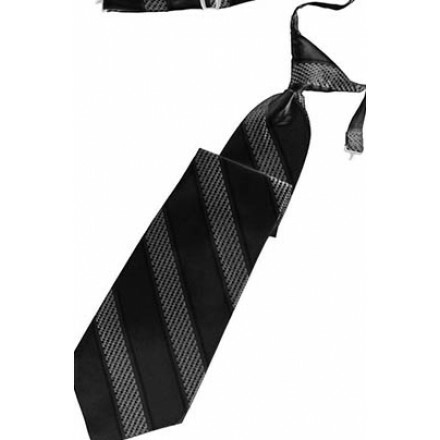 The venetian stripe collection is made from a satin-weave pattern that feels thick and durable. 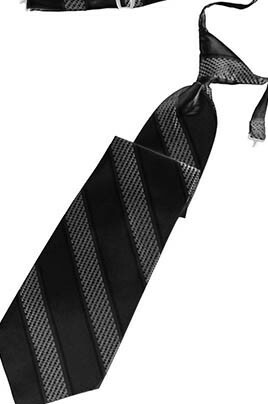 It feels like these ties were born to hug your neck and never steer you wrong. Don’t get too attached now, you’ll have to send it back eventually.